OS X Yosemite is almost ready for its public debut. Apple on Tuesday released the golden master candidate of its forthcoming Mac OS, which means you can expect Yosemite to drop soon. The GM version of an OS is typically the final product, though the developers who’ve been beta testing Yosemite since June still have time to find a few more bugs. Apple also opened up the Yosemite beta to the public for the first time in 14 years, so a lucky million Mac users got the chance to take Yosemite for a test run. 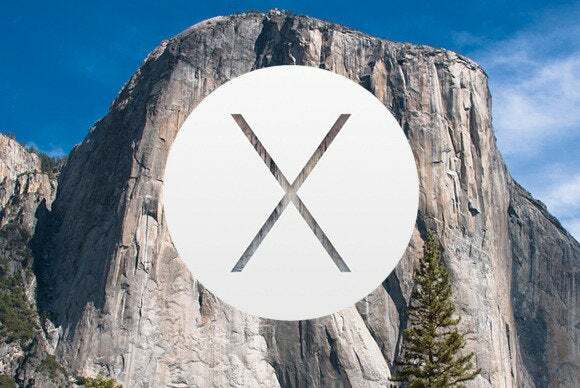 Apple revealed Yosemite, OS 10.10, at its annual Worldwide Developers Conference nearly four months ago. Six developer previews and four public beta builds have been released since then. While Yosemite has plenty of new features, one of the most interesting additions is Continuity, or how OS X will work with iOS 8 to streamline your life. iOS 8 is already out, but we’ve been waiting for the public release of Yosemite to put Continuity to good use. That moment is nearly here.